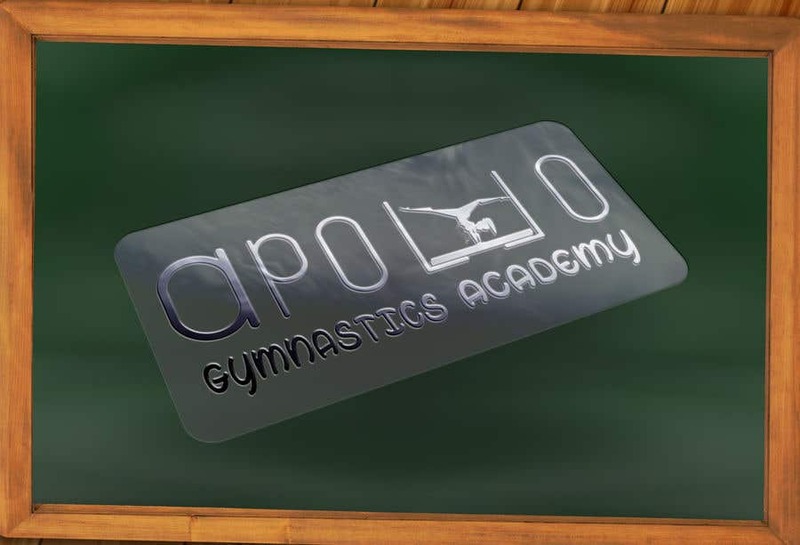 Hi This is Khurrum, I made Dynamic Logos for your Academy. Have a Nice Day. I like how you have made the Ls into an apparatus, is there any chance the A could be changed to a capital letter?